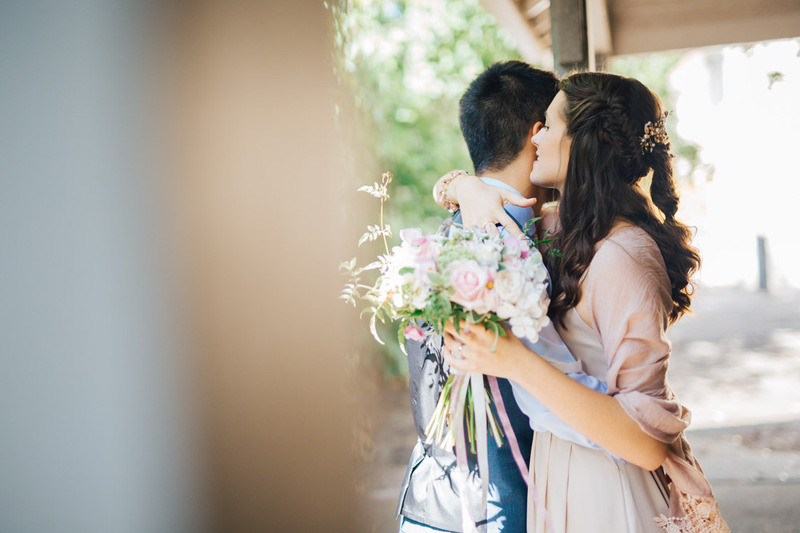 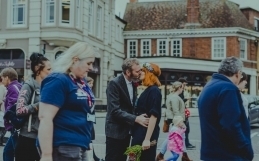 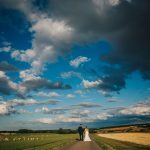 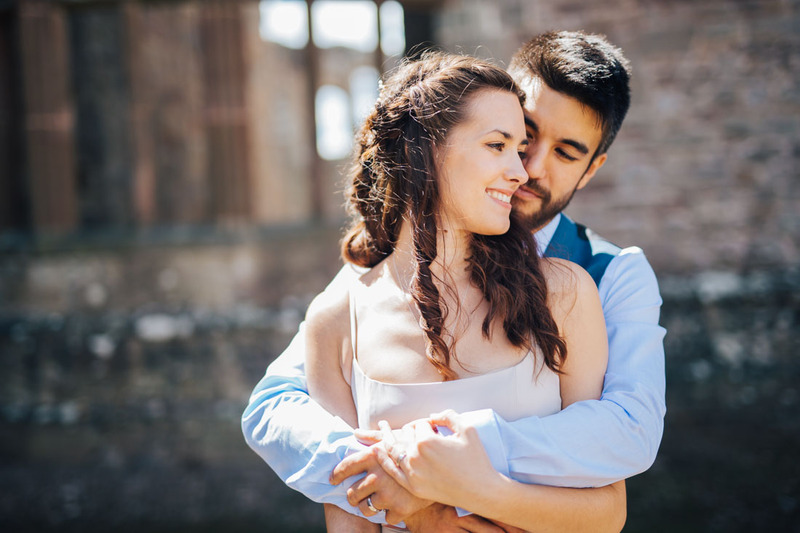 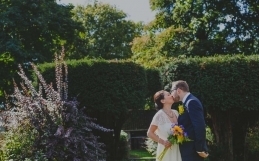 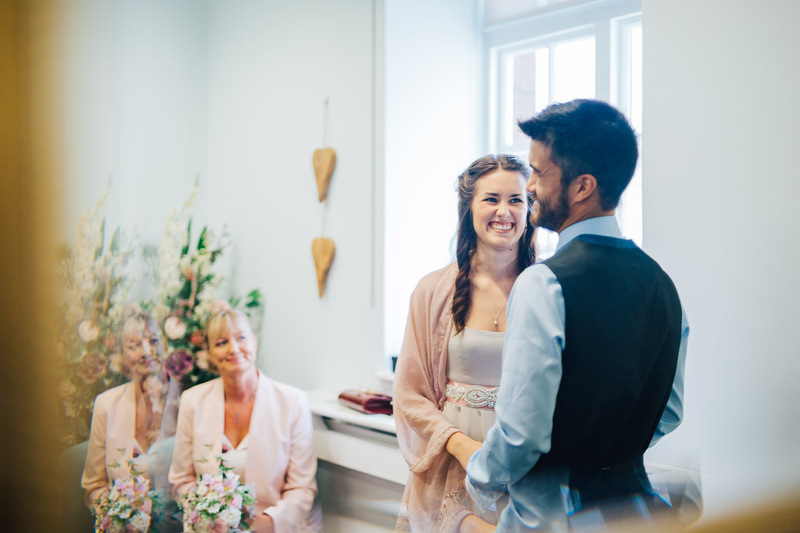 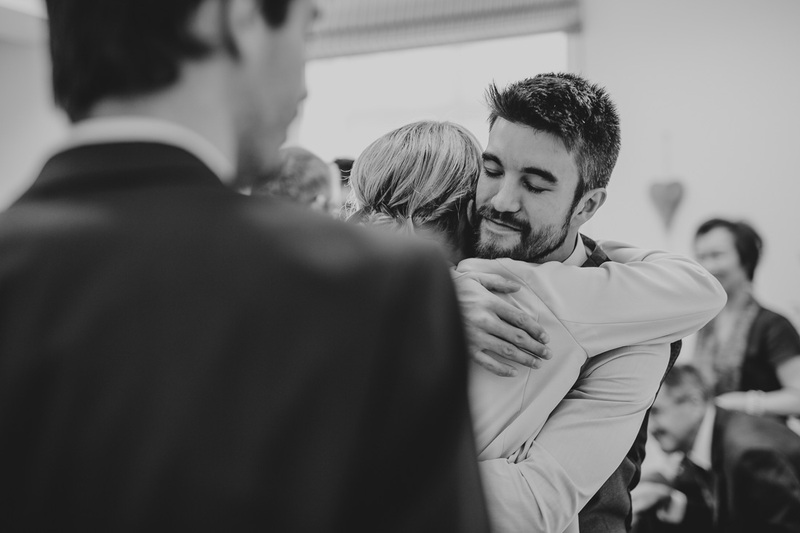 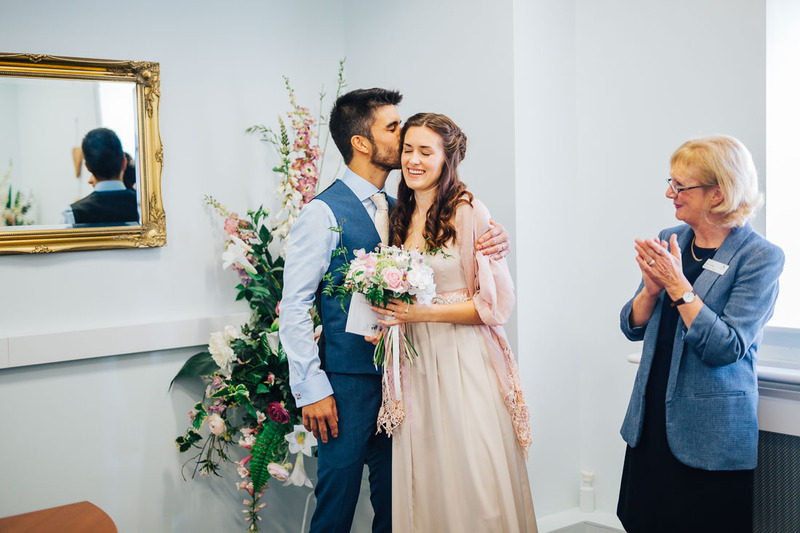 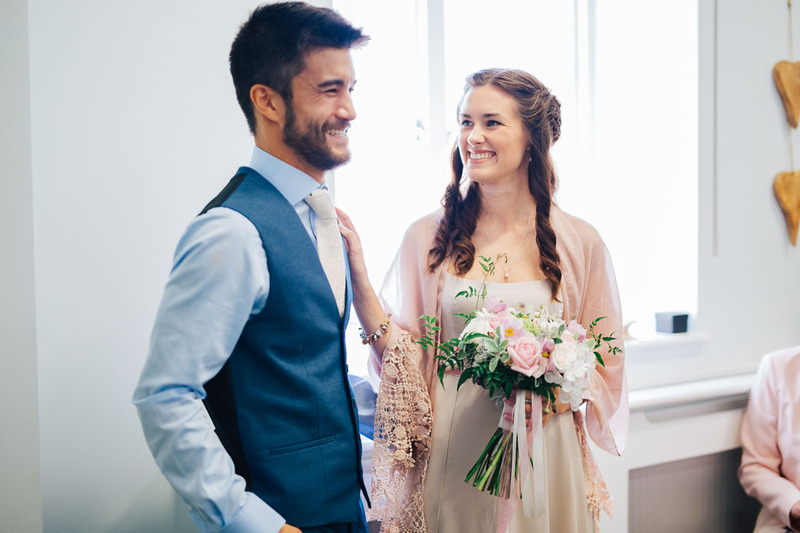 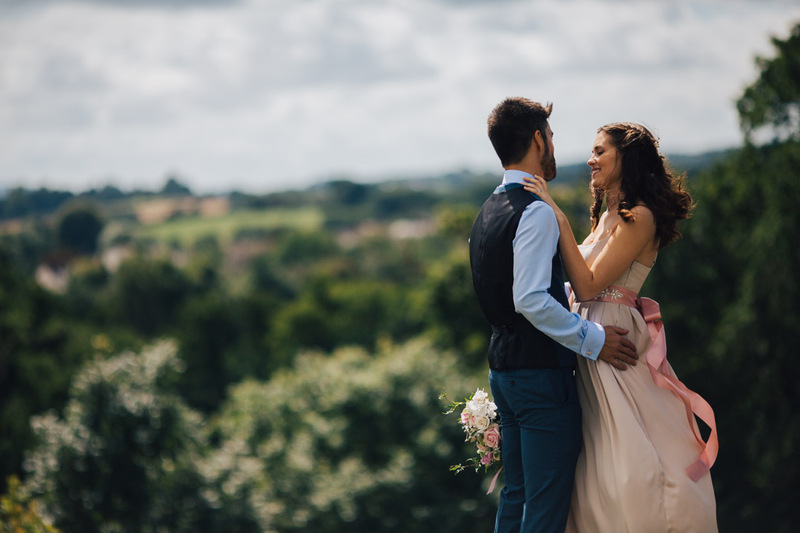 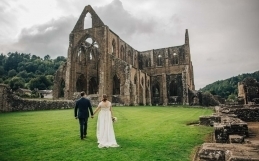 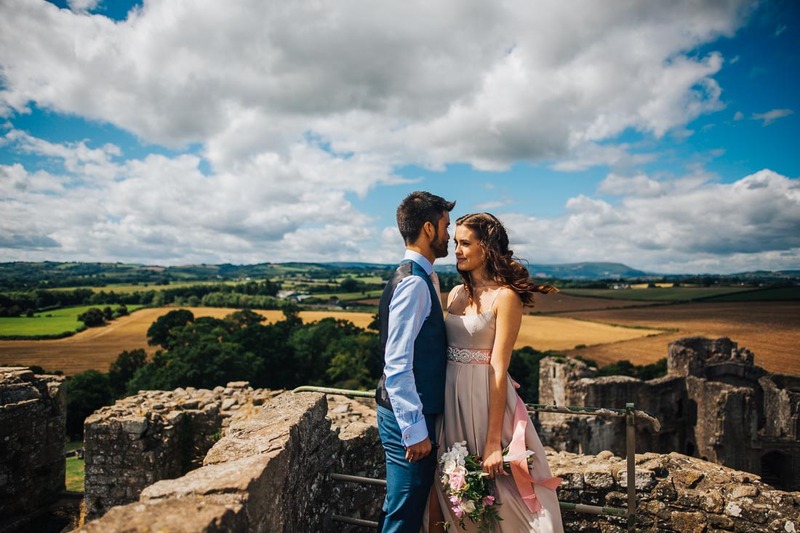 If the thought of planning a huge wedding leaves you feeling stressed, the thought of being centre of attention makes you cringe and actually you just fancy going somewhere beautiful with your partner – then an elopement wedding is definitely the way forward. 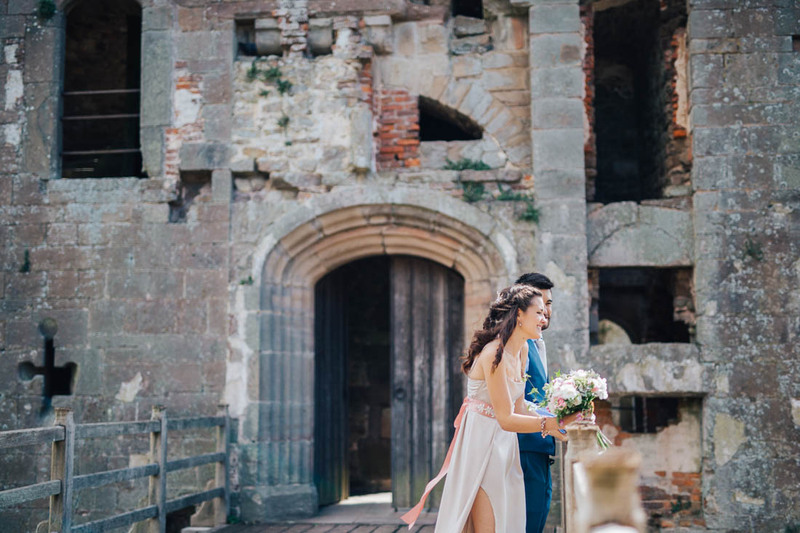 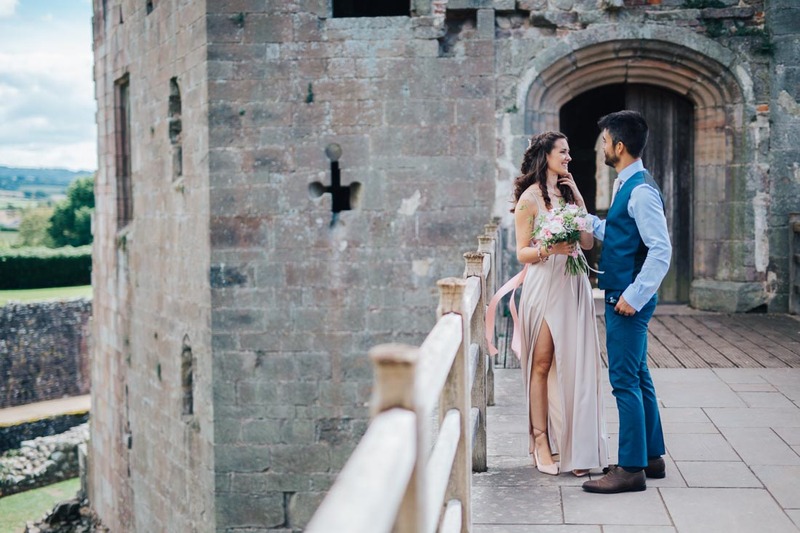 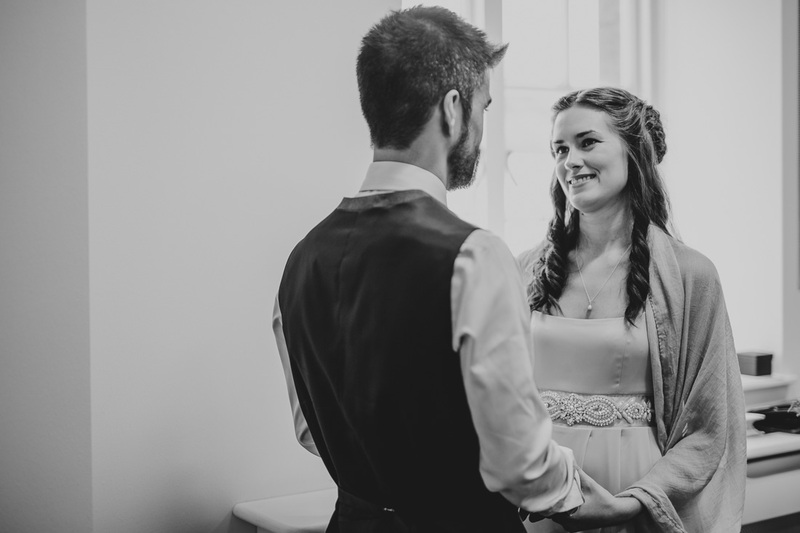 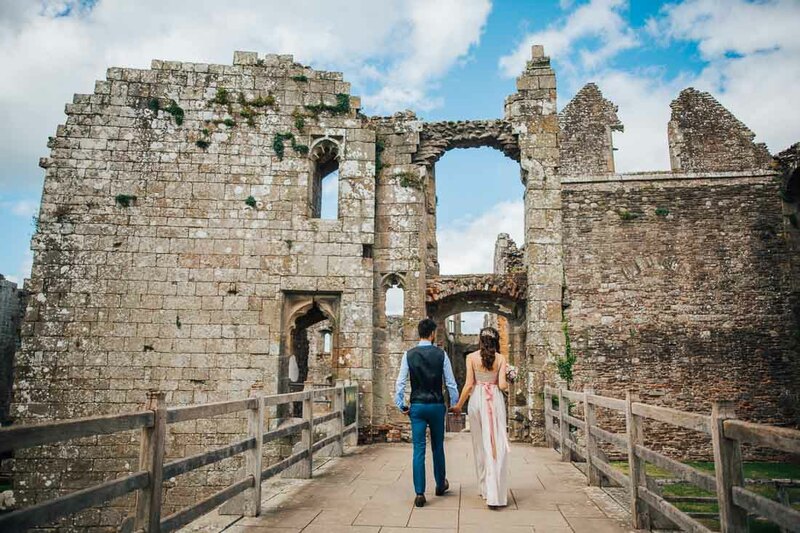 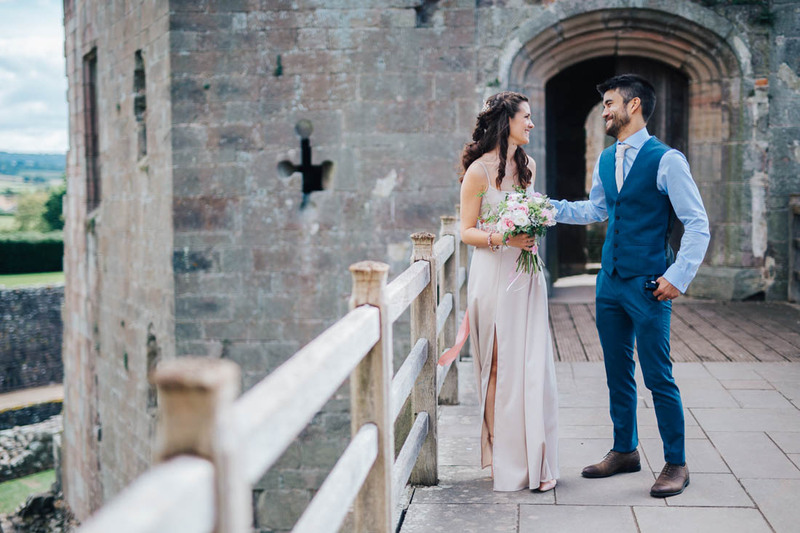 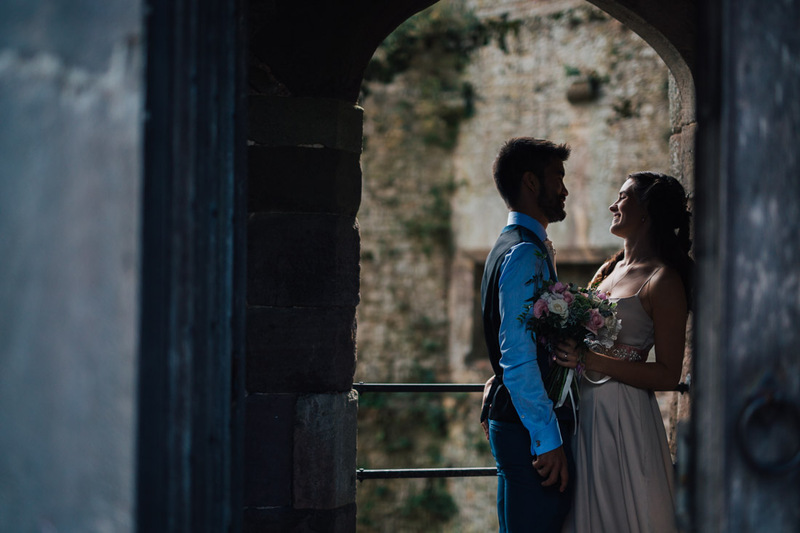 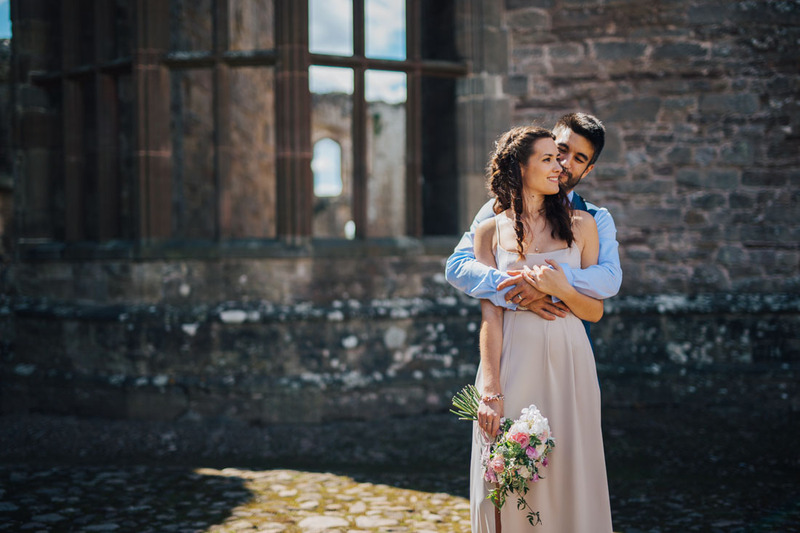 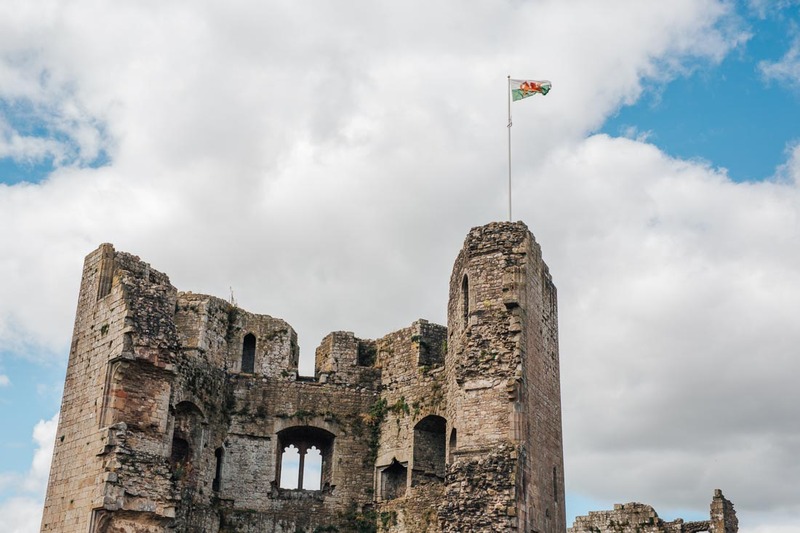 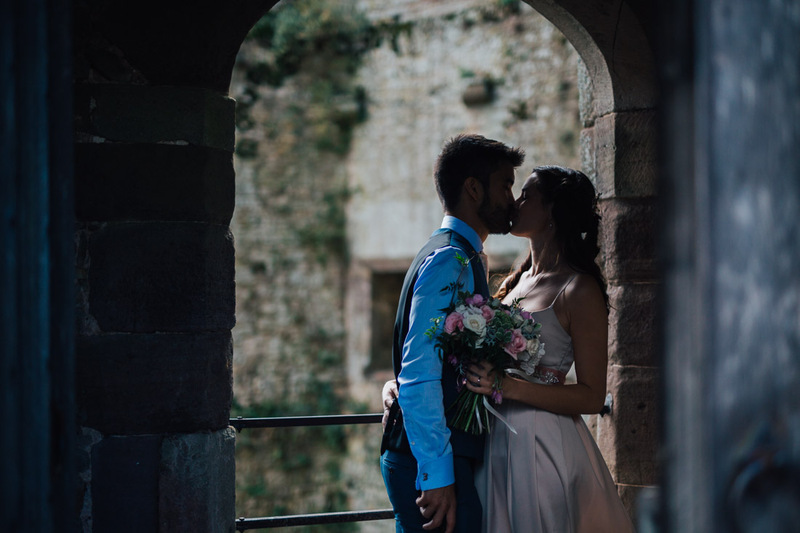 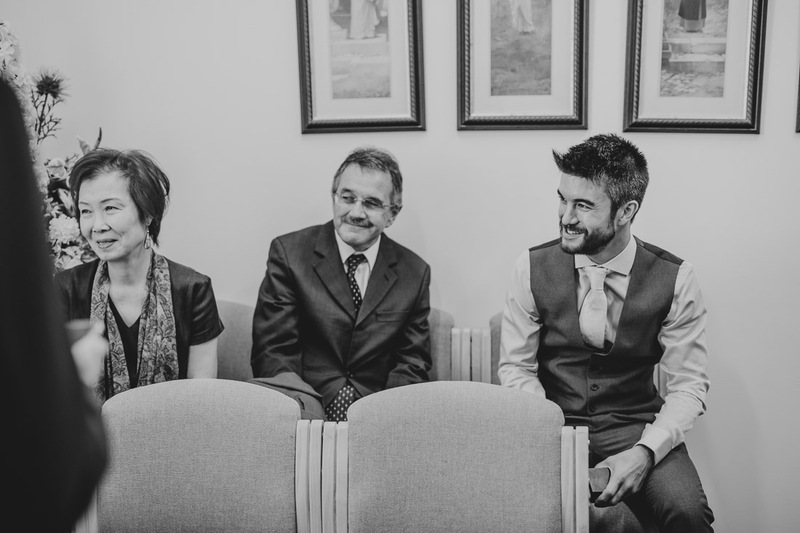 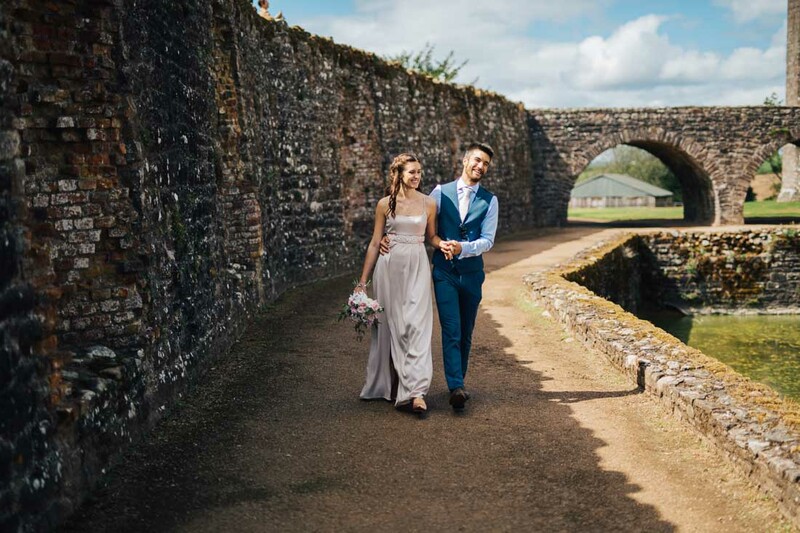 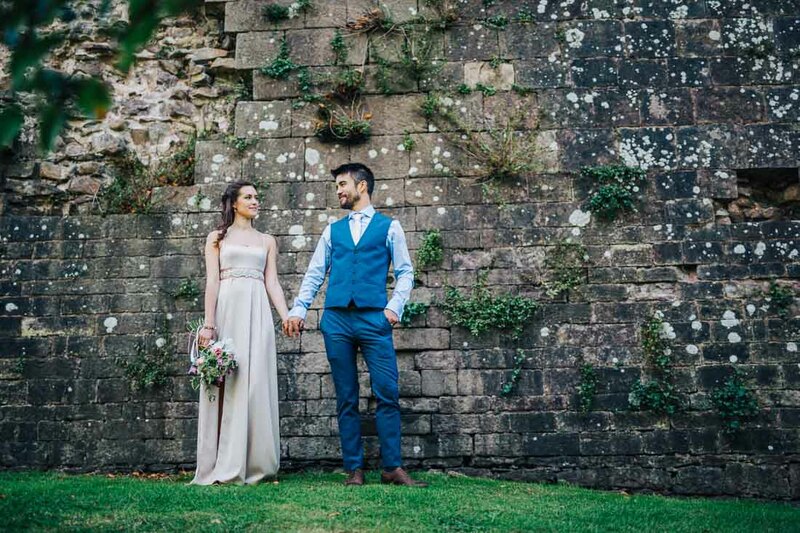 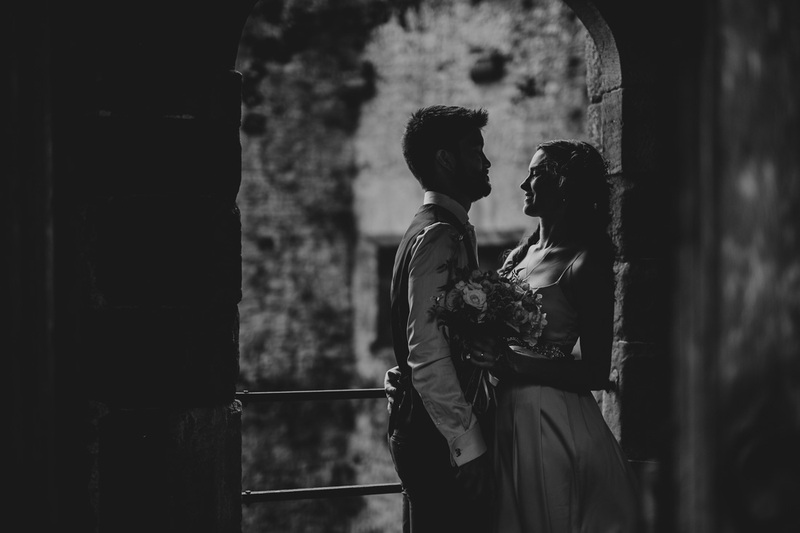 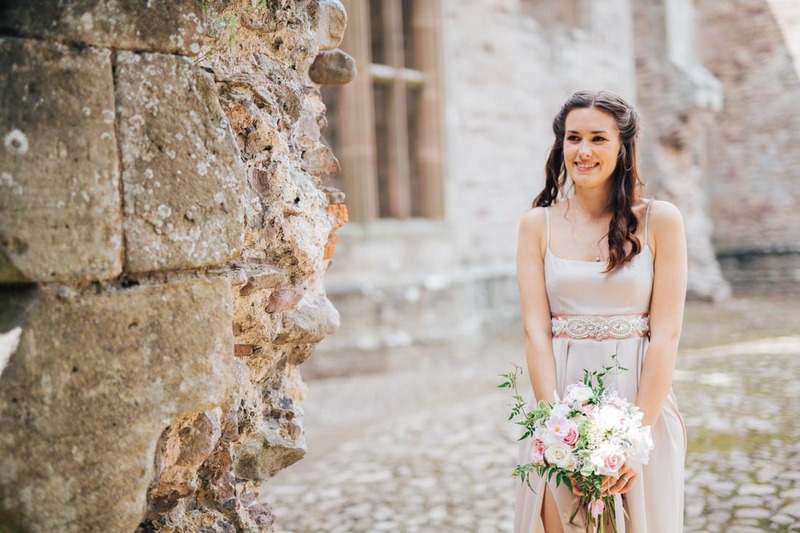 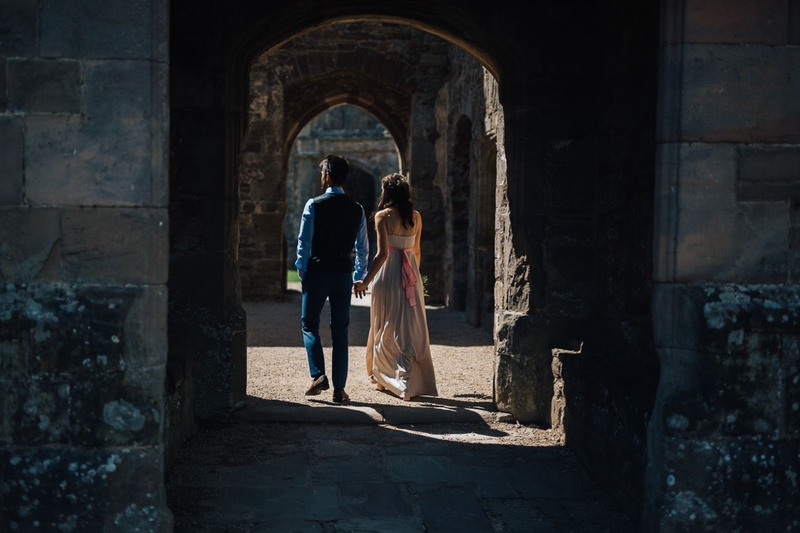 Heather and Ingram had an intimate ceremony at Usk Registry Office with their closest family members then visited Raglan Castle for some photographs. 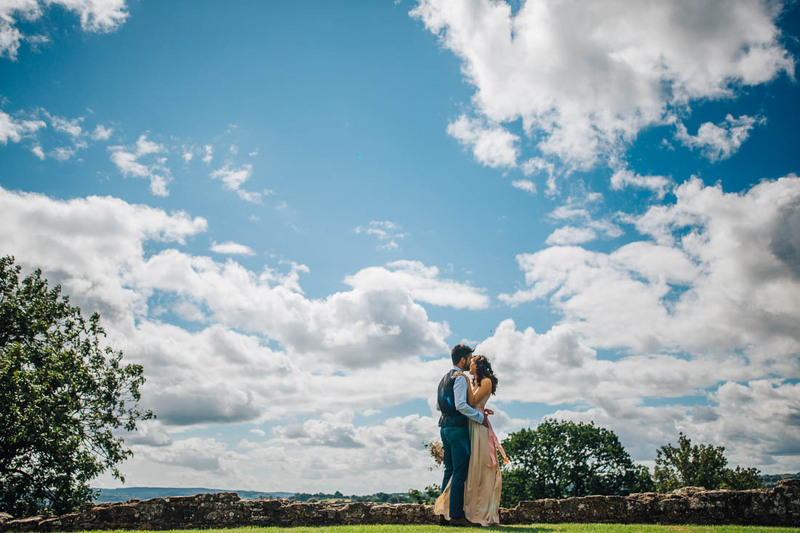 It was a sweet and beautiful day and incredibly relaxed and chilled out.